Please note that the prices below should be regarded as indicative prices and estimates only. 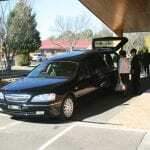 The prices are based on information obtained over the phone, price lists and/or email quotes from Family Funeral Services. Prices with an asterisk* are estimated solely on the average prices charged by funeral homes in the state. For more on how we obtain our prices, please see our FAQs. 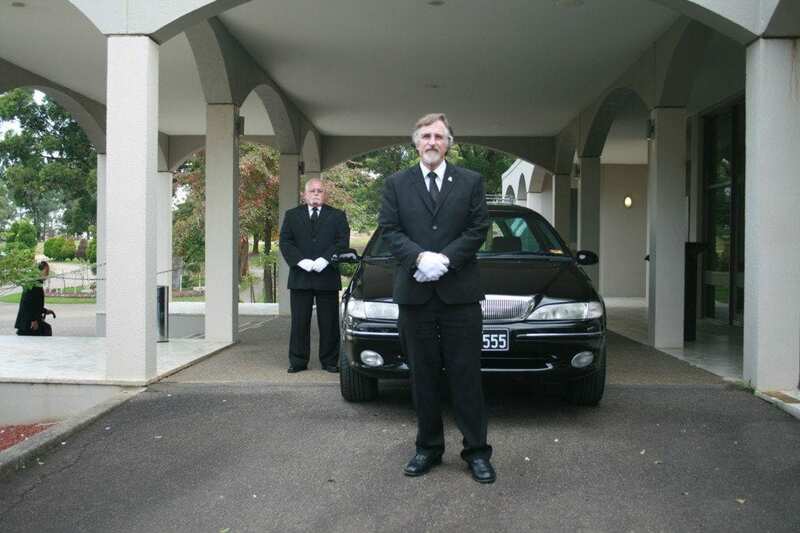 For an exact price quote, contact Family Funeral Services using the message form on this page. 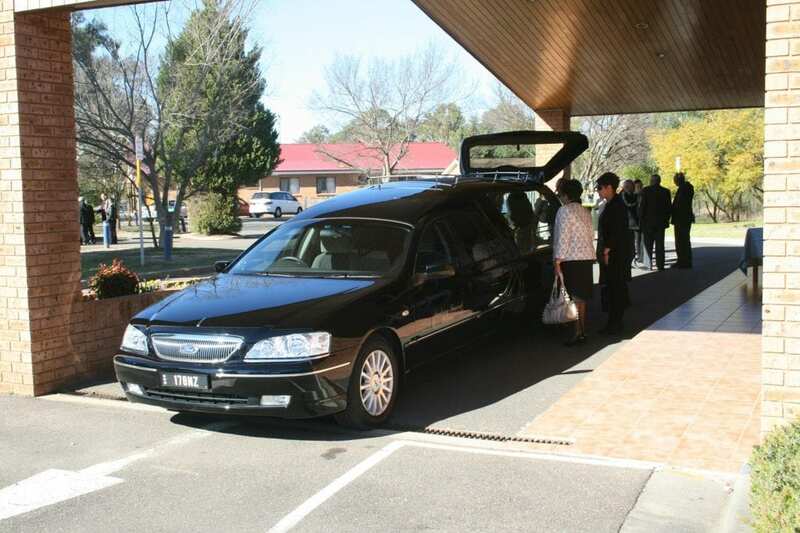 Thank you Paul and your team for organising my aunt’s funeral. Was impressed on how you just took over with ease and Paul your empathy, sensitivity and tact was outstanding. I recommend Family Funeral Service. They are professional, caring and very sincere. Paul and Michelle out did themselves in providing the best funeral service for my mother. 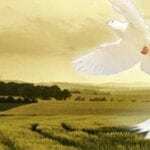 May mum RIP.